I integrated Chinese Knots with Wire Jewelry making this time. 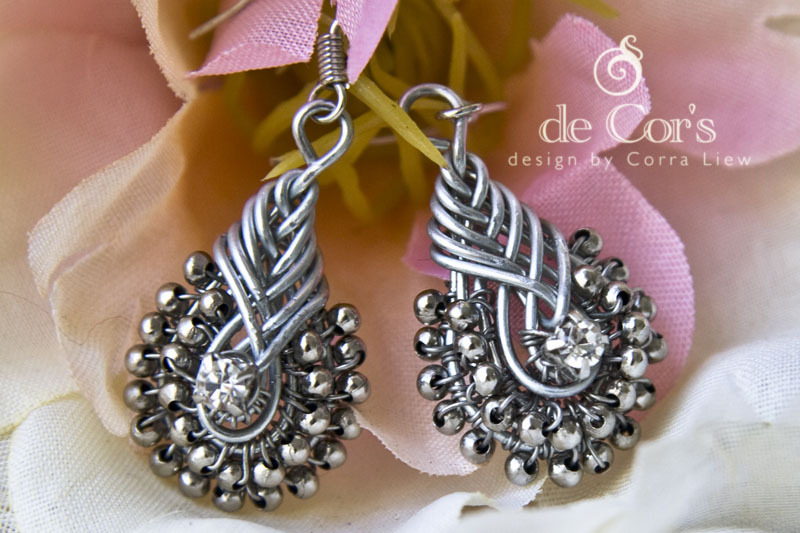 Thought of introducing a brand new concept to Wire-Jewelry lovers out there. For those who are interested in how Chinese Knot can be integrated with Wire Jewelry making should purchase this guide. Download this tutorial instantly from my e-commerce website. The download link will be available after PayPal processed your purchase transaction. I LOVE this! 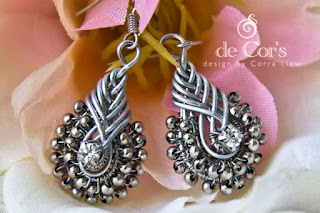 I'm going to get one of these tutorials, these pieces are just too beautiful!